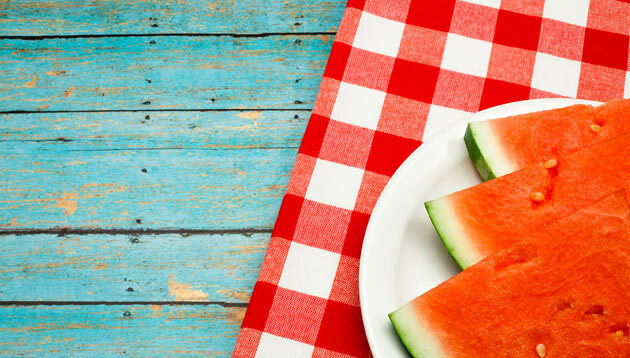 Jul. 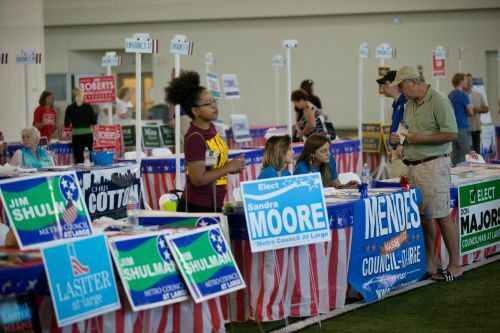 17, 2015—Approximately a thousand people, including 59 candidates appearing on the Metro Nashville Aug. 6 election ballot, enjoyed a "meet and greet" picnic at the Vanderbilt Recreation and Wellness Center July 16. Jul. 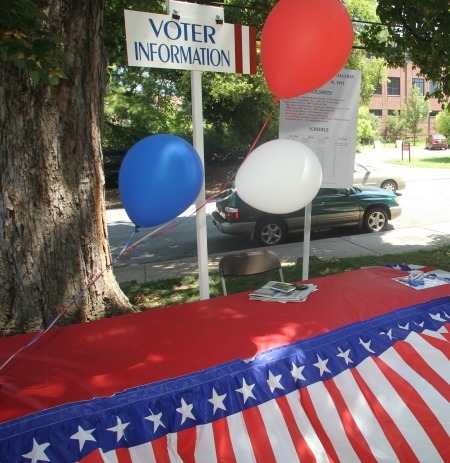 13, 2015—All of the candidates running in the Aug. 6 Nashville election are invited to stump for votes at a July 16 indoor picnic for the Vanderbilt community. Jul. 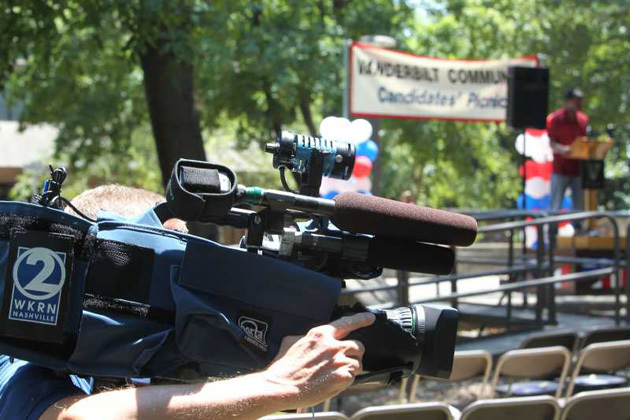 2, 2015—Vanderbilt University will host a Meet the Candidates picnic in advance of the upcoming election for Nashville’s next mayor, vice mayor and members of the Metro Council. Jul. 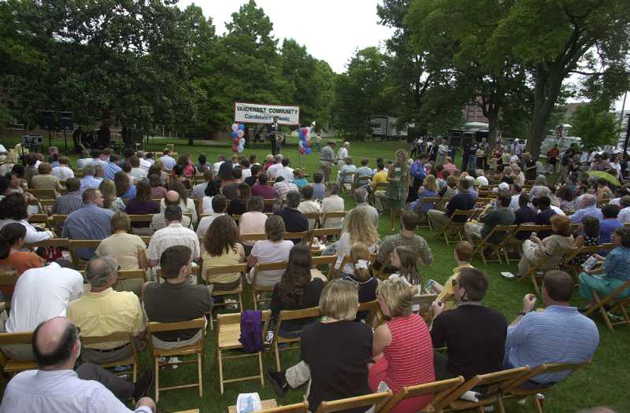 7, 2011—Vanderbilt University will host the 2011 Meet the Candidates Community Picnic on July 13 to connect voters with candidates running in the upcoming Davidson County election.